How to file VAT return? If you are one of those people who has submitted more VAT than they were charged, they can file for the return of it. To file the return of the VAT in UAE, you need to file the application online. The main reason behind using the online means is that there is no manual way of filing the return of the VAT. That is why everyone who wants their VAT back will have to use the online way. so, if a person is in need, he must know the online services of VAT filing. This will help him in order to get his VAT back. For the return of the VAT, a person needs to use the password and TIN that is provided to the person upon registration. He can use that password for the return of VAT by using the online website. For applying for the return of VAT in UAE, the person needs to use the electronic media through the DFTA portal – eservices.tax.gov.ae . in this way, the person gets to apply for the online VAT return services. the first step that needs to be followed by the person is visiting the online portal of FTA at tax.gov.ae. 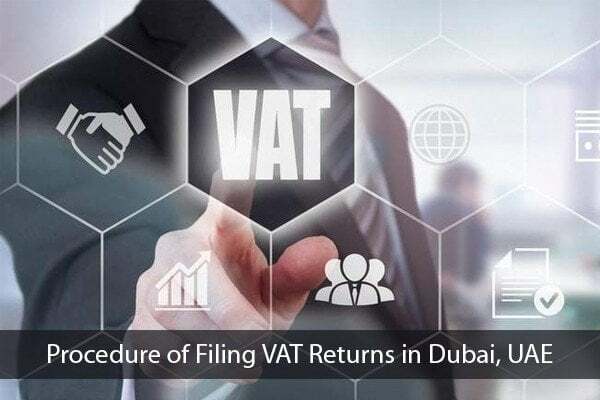 we already know the reason for using the online portal as there are no offline ways of approaching the FTA for the sake of VAT return filing in Dubai. That is why there is no other way rather than using the online portals for the application. You will see a lot of options after visiting the online portal. 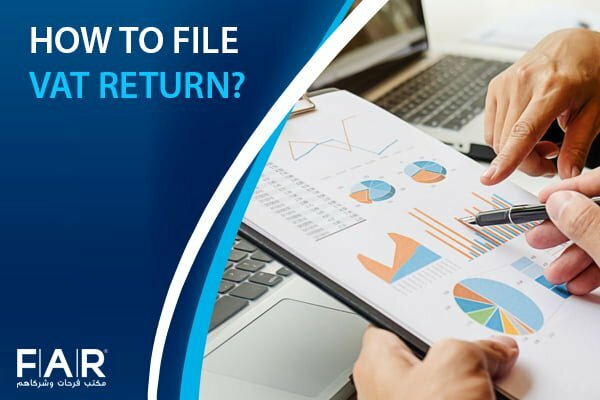 After visiting the online portal, you will have to click on the option of return filing. You will find this option basically under the e-services section. Now the third step would be logging in to the service portal of FTA. There is nothing complex about logging in. All you need is to log in using your unique TIN and password. This will help you in logging in. Filling the form is the very important thing that should not be neglected at all. people should pay a lot of attention while filling out their forms and they should b accurate without any mistake in it. 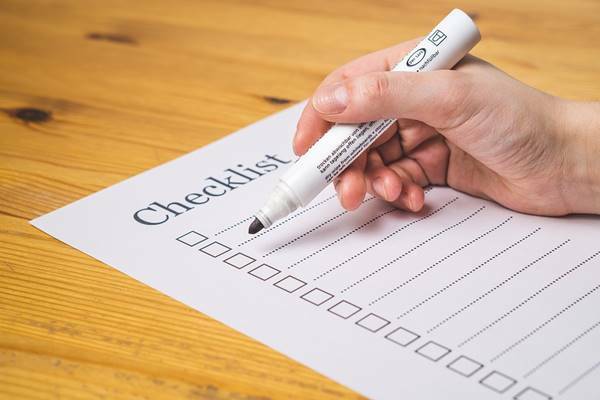 Make sure that you review your form accurately before submitting it as there should be no mistakes in it at all. do not leave any space without filling it. After you think that you are satisfied with your form, you can submit it. You will see another tab named as my payments. You will have to pay your last payment through that option. another thing that you must pay attention to is the last date of the filing of the application. This is because there are chances that you submit your application and then come to know that the last date for the filing of the application has passed. So, it is always better to be on the safe side. Check the deadlines and work according to that or else your application will not be entertained. Usually, people pay less than what is required of them but sometimes people pay more VAT then they have to. For such people, this facility has been developed so that they can get their VAT money back. Paying VAT is the responsibility of everyone who comes under the category and if someone doesn’t do so, he will be responsible for the consequences himself. So, it is better to perform your duties with all the heart and soul. Make sure that you follow all the steps accordingly or else you would not be able to file your VAT return in UAE. YOU WILL NOT FIND AS MUCH OF COMPLEXITY IN THE VAT PORTAL BUT IFF YOU DO, YOU CAN GET THE VAT SERVICES FOR THAT AS WELL.